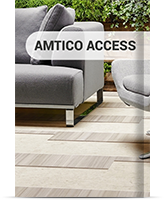 Call in to our Amtico Basingstoke showroom. 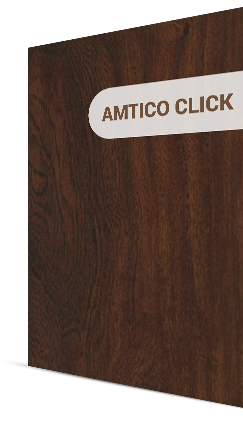 Antico signature allows you to style your own flooring, with 188 Products to choose from, select one or is many products as you like and decide how you want your floor laying. 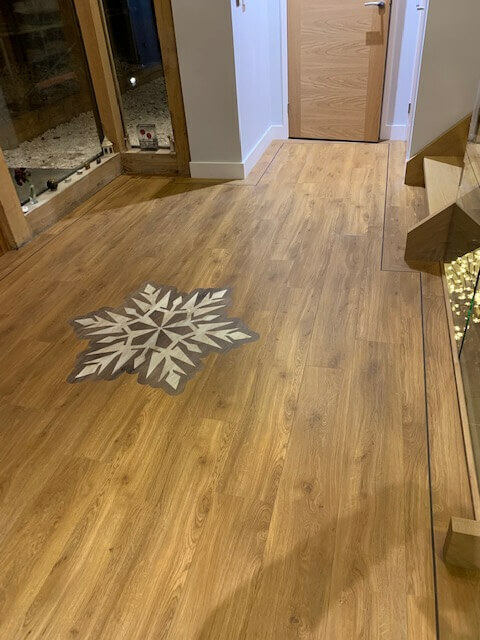 Choose from a variety of wood, stone and abstract designs to create the look you want. 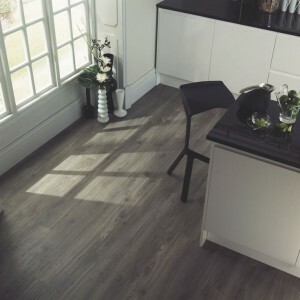 Or why not opt for something beautifully simple and stylish without additional borders and motives. 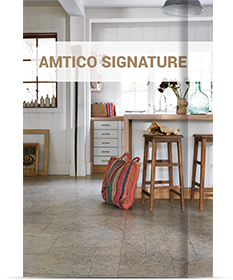 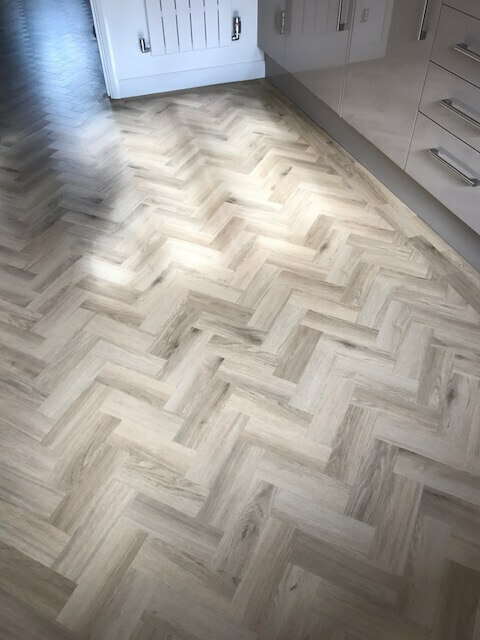 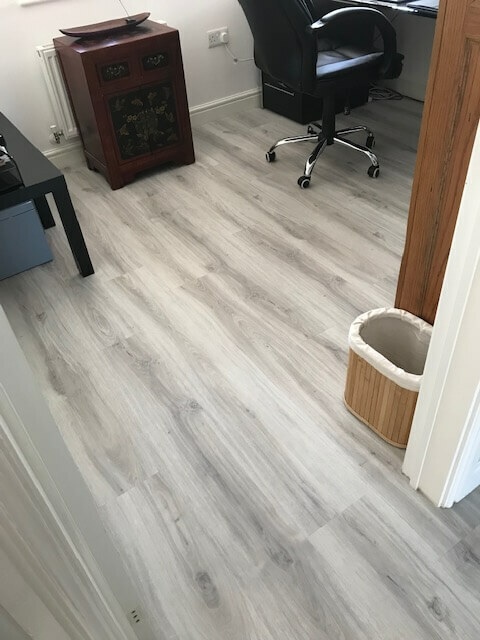 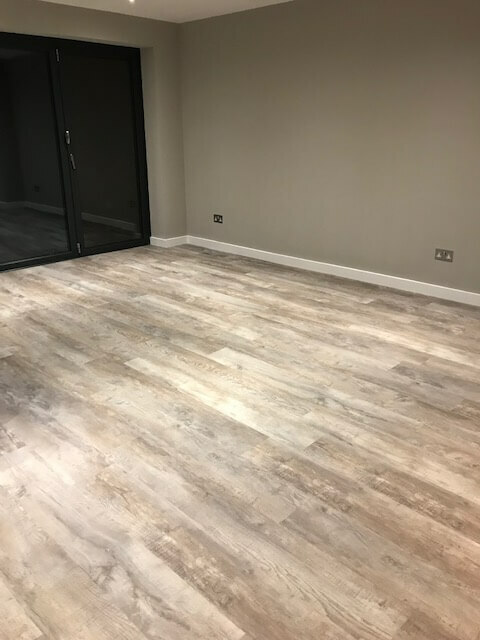 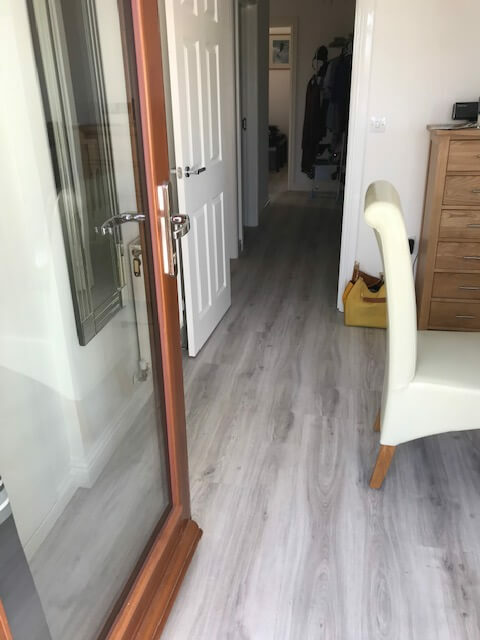 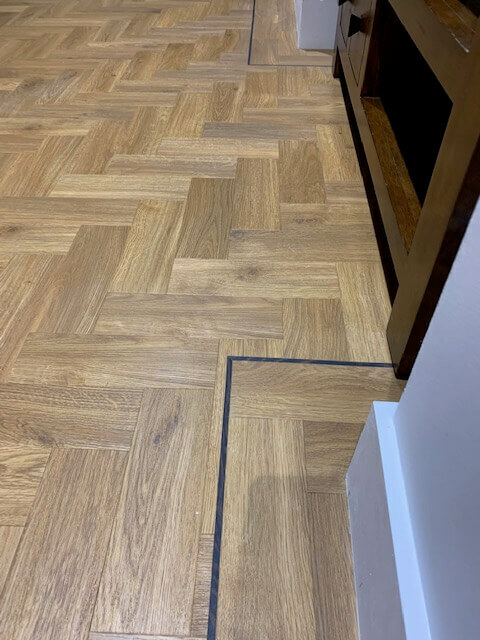 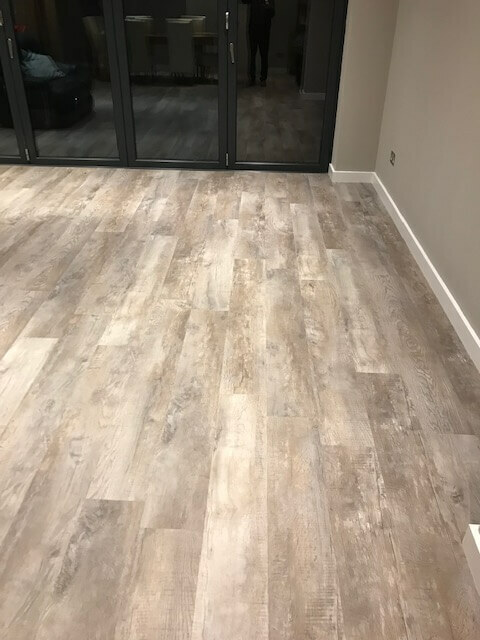 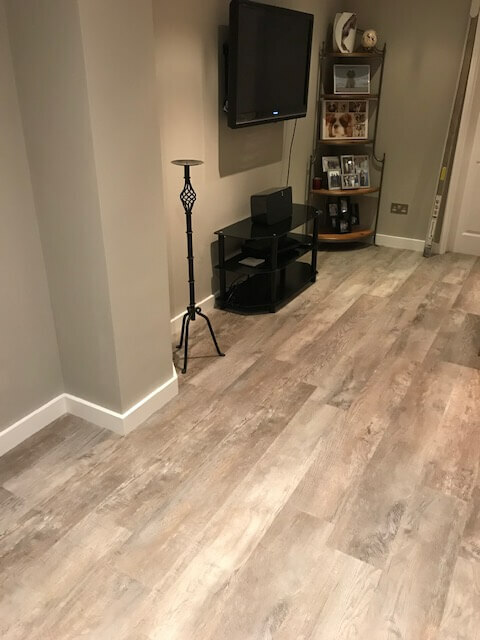 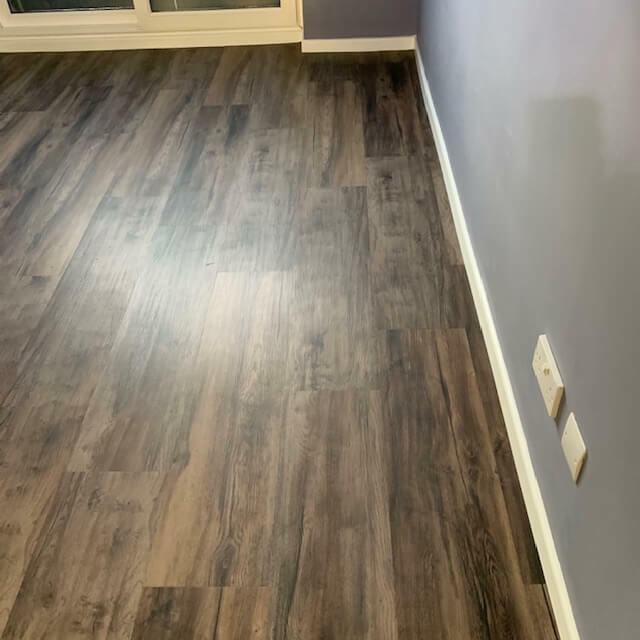 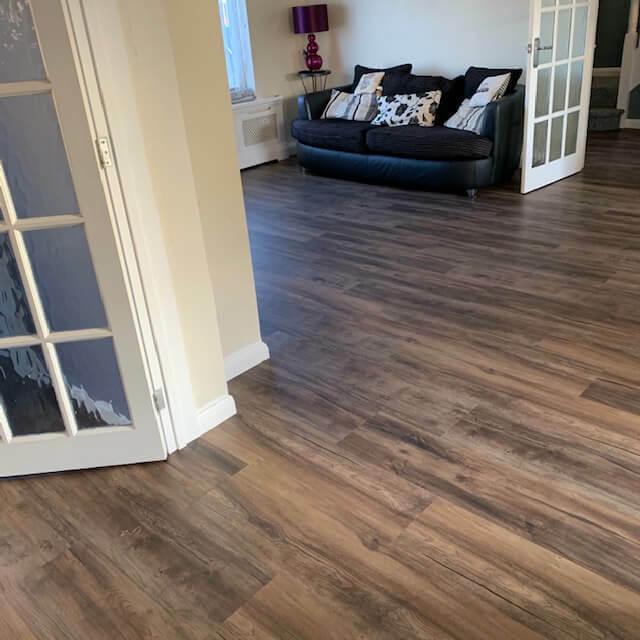 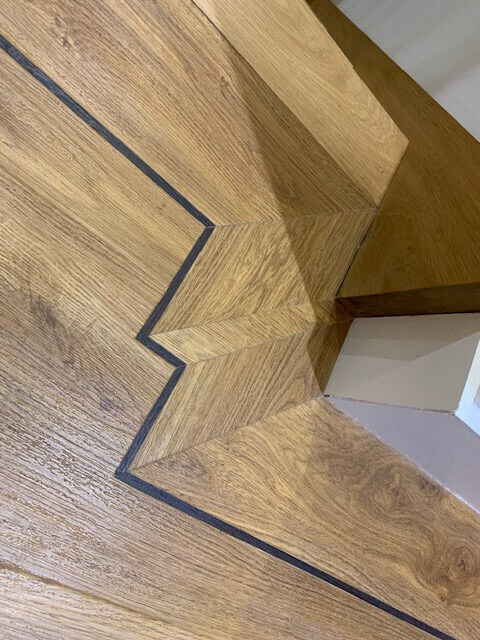 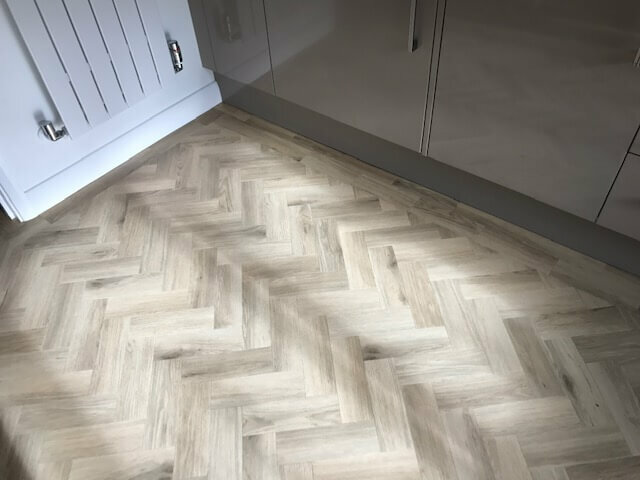 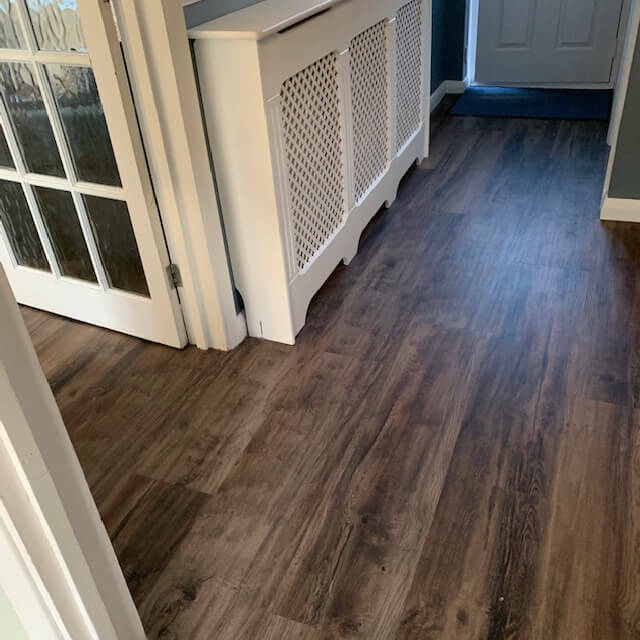 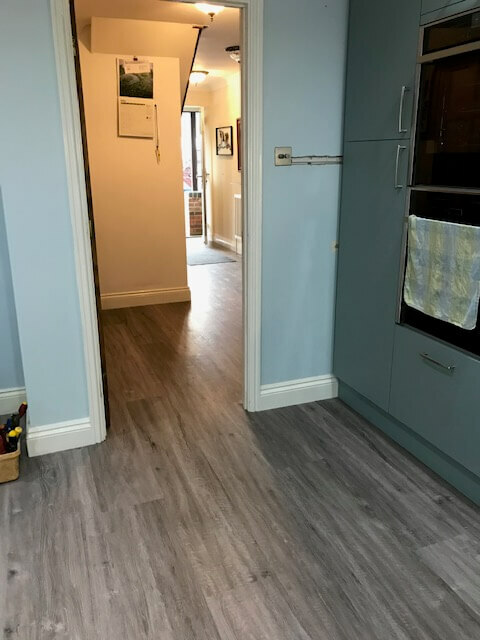 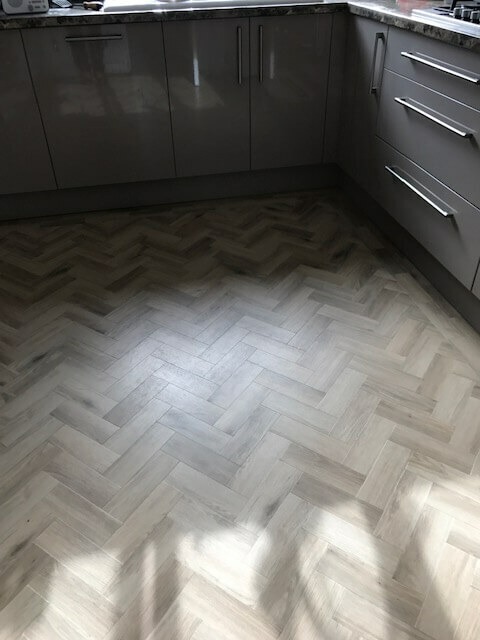 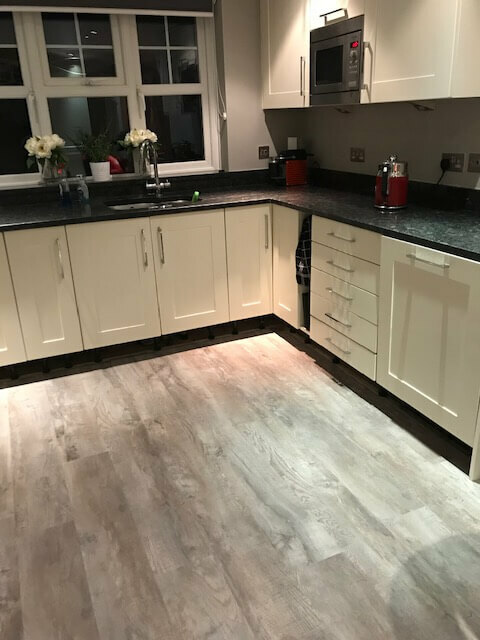 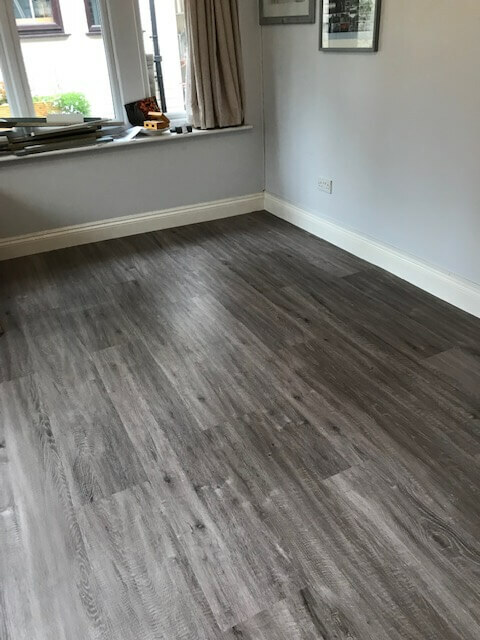 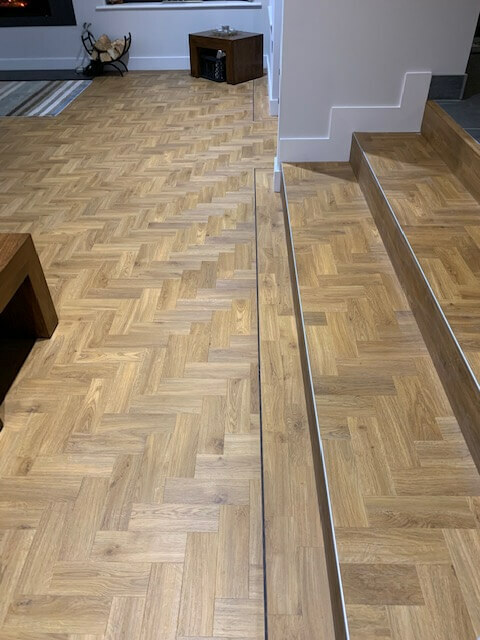 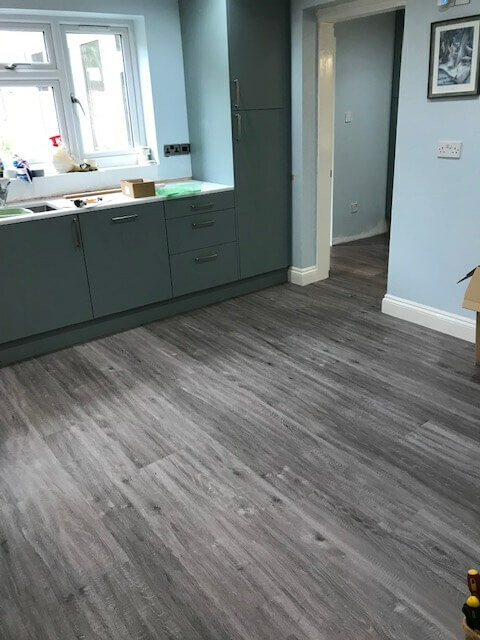 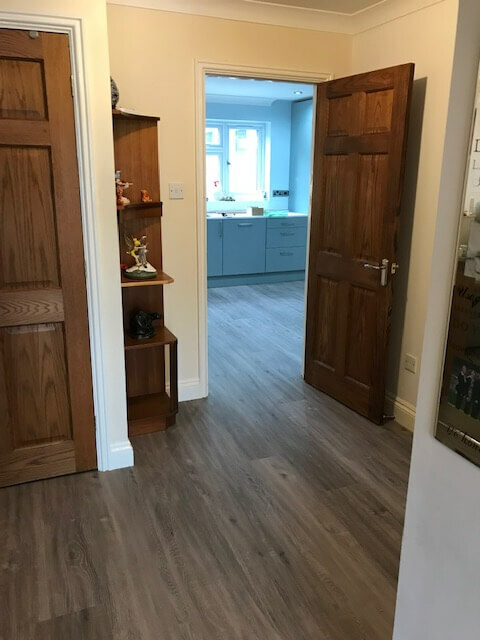 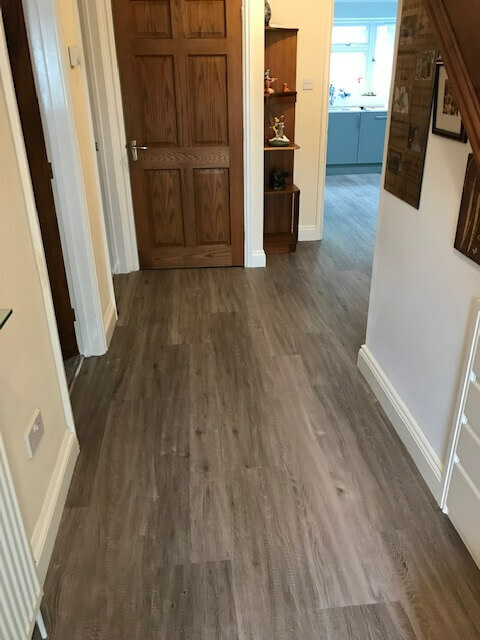 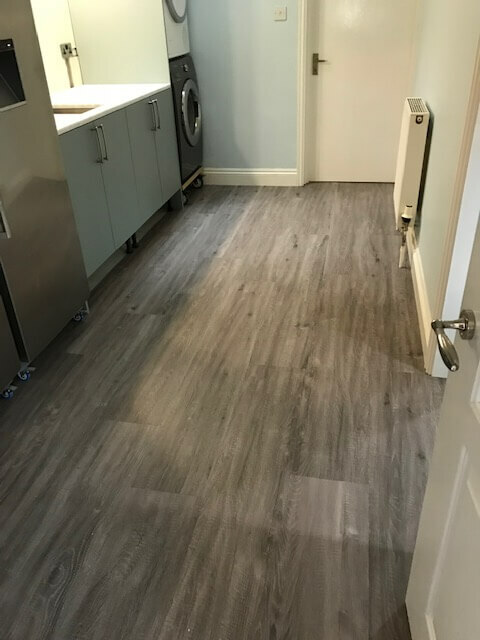 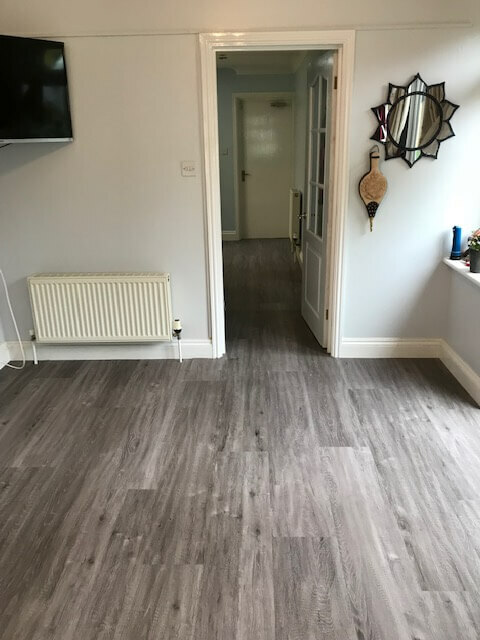 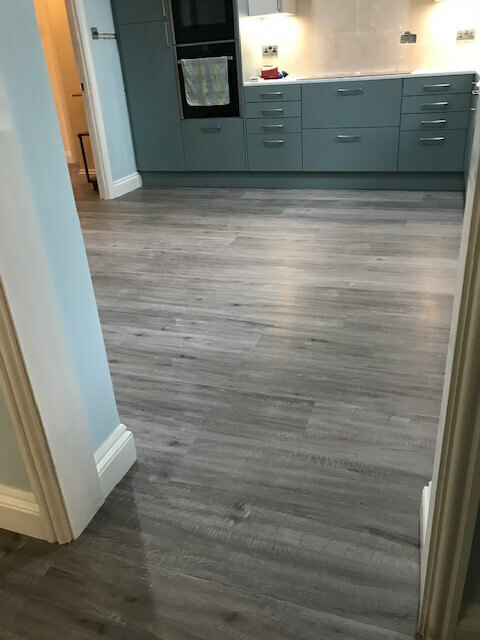 Whatever your style, Antico signature allows you to create flooring that is personal to you with the reassurance of visual quality, protective wear layer and a lifetime warranty. 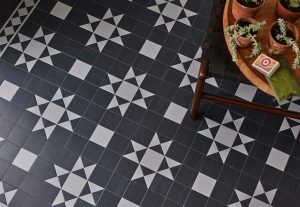 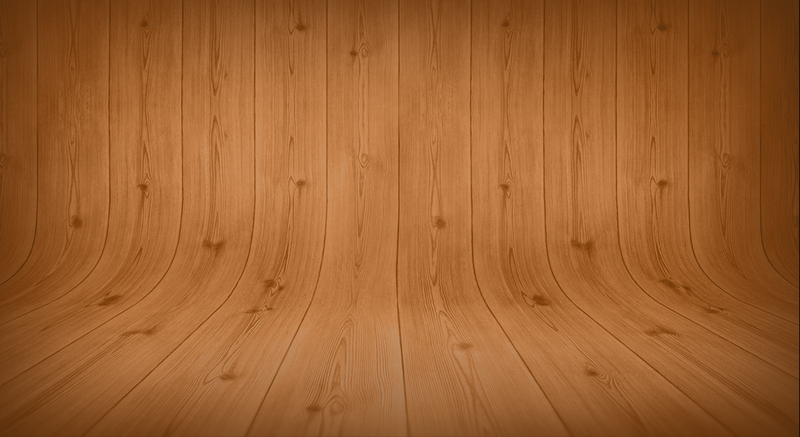 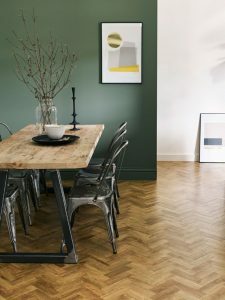 Amtico Spacia is the ultimate timeless floor. 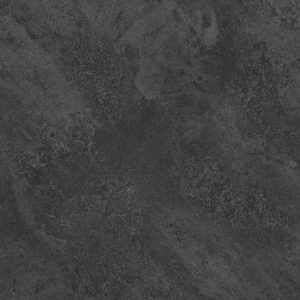 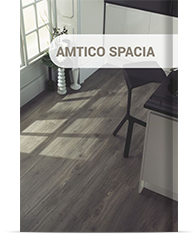 Sophisticated yet practical, hard wearing yet elegant, Antico Spacia combines aesthetics with outstanding performance. 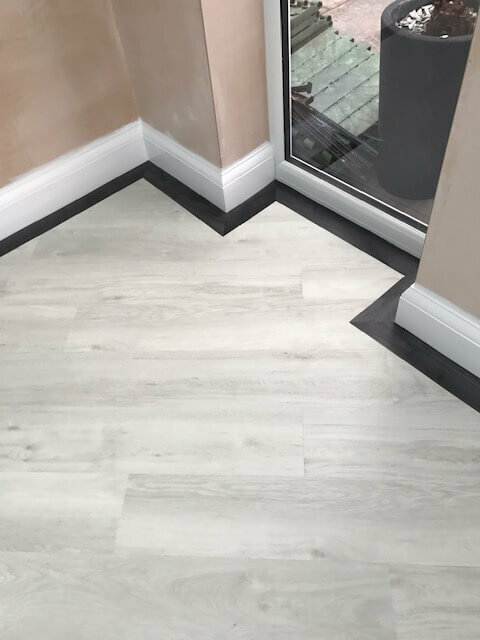 Available in a variety of organic inspired textures and colours, from Smoky– great timbers and auburn oaks, to pale travertine stones and smart linen weaves,Antico Spacia is chic and original.